Who Else Wants to Learn About On Off and PID Control? Process control can be a bit intimidating. We will try and break down both On/Off and PID control in a fun way. This is a simple analogy without any math. On/Off control can be used effectively with temperature control. Everyone’s house usually has a temperature controller that uses an On/Off control. When the temperature is below the set value (SV) the output switches on. The output will remain on heating the house until the present value (PV) is above the set value. At this point the output will then go off. The house will constantly be doing this in a cyclic way. This means that the temperature of the house will vary a few degrees. We can plot this out like the sign wave above. The set point is at the middle. By the time the output is turned off the thermo mass continues to heat the house, before starting to cool down. The same is true when the output is turned back on. It will cool down a little more then start to heat up again. This is called hunting. We can not get exactly on the set point value and stay there. You are in a car and can only use full gas or full brake. Racing toward the stop sign at full gas, you use full brake at the stop sign line. Naturally you go passed the stop sign and eventually come to a full stop. Putting the car in reverse, you again use full gas back toward the stop sign line. When you hit the line you apply full brake. Missing the mark again. This is like On/Off control action. If we wanted to control the method a little closer then we could program in a hysteresis. (Dead band) This is just a range in which nothing would happen. It would take into consideration the amount that we went over the line in both directions. 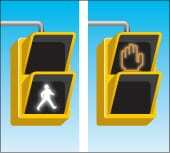 If we need to hit the stop sign target a little more accurately then we can now introduce another control method. PID is a time based control logic. 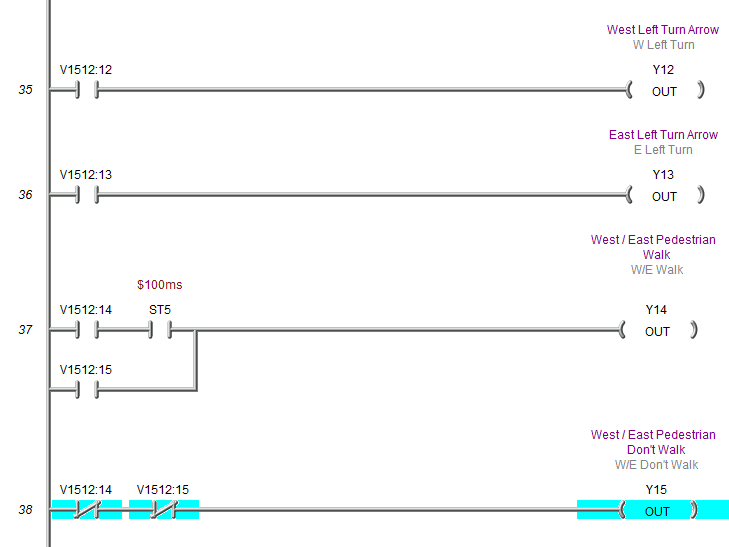 It will look at a control period (CP) and determine what to do for the next. In a temperature control application the control period would be 20 seconds. In a servo valve application, it can be 1 second. 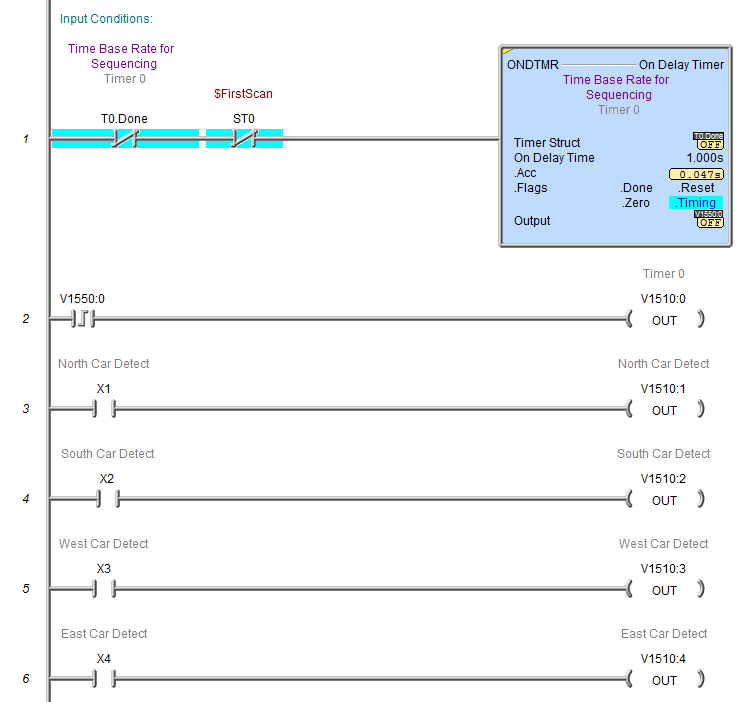 Lets look at each of the control methods in the PID with respect to our car analogy. 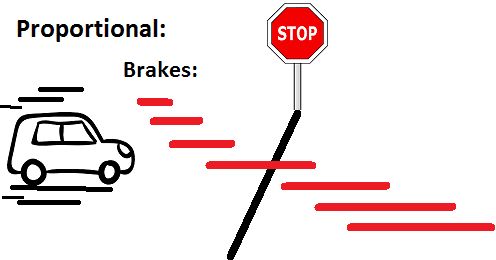 In our example the car can be seen applying the brakes proportionally longer and longer times before the stop sign line is reached. 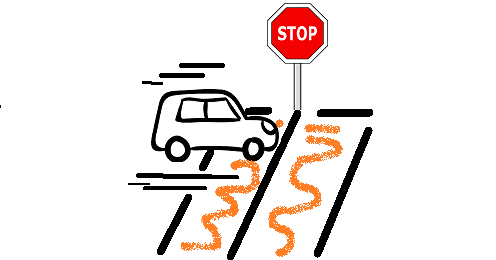 If it goes over the stop sign line the car will apply the brakes even longer depending on the amount over the line. This is proportional control. Integral (I) – Using just proportional control would always leave us below the set point. We need a method to reset us to the actual set point. This is where integration comes into play. It is interesting to note that PI control is one the most commonly used in the industry. 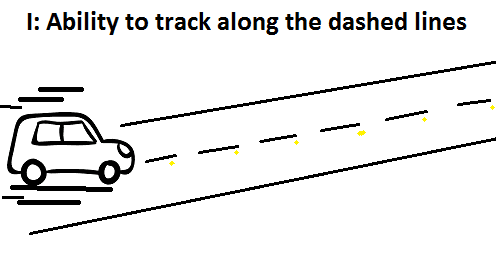 The car above is travelling along the road, following the dashed lines. If we used just proportional control we would find ourselves riding in the ditch. The integral control will move us into our lane and keep us close to the dash line. 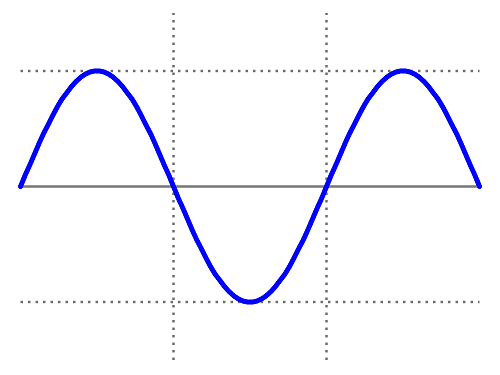 Derivative (D) – This mode of control will look at rate of change and adapt our control to get us back to set point. Remember that everything is based upon a control period which is time. PI rely on the fact that everything remains constant in your control. 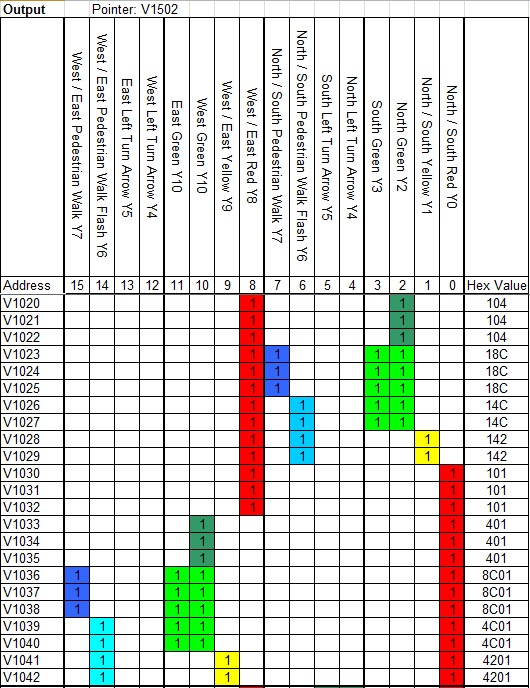 D will take into account the differences over time. 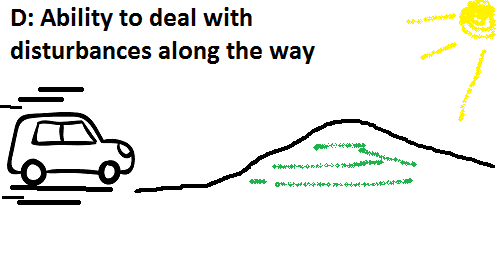 In our car analogy the derivative function of the control will continually adjust as we move up the hill and down the other side. It will not do much as we drive along the straight road way. Watch on YouTube : Who Else Wants to Learn About On / Off and PID Control? 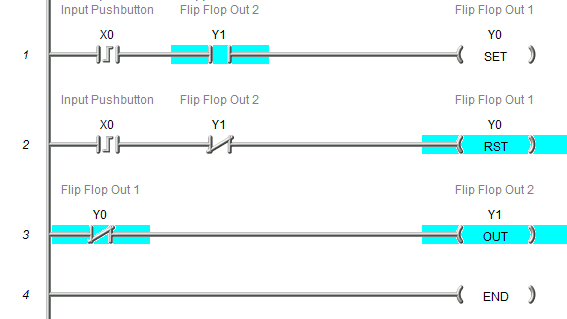 A flip flop curcuit in a PLC usually has one input and two outputs. 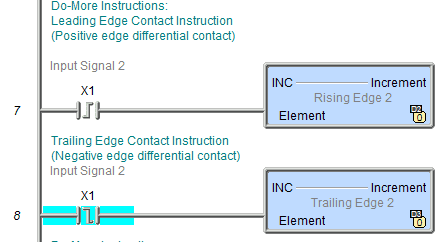 When the input is activated, the two outputs latch on/off opposite to each other alternately. Basically it is used to toggle (latch) an output on and off with just one input. 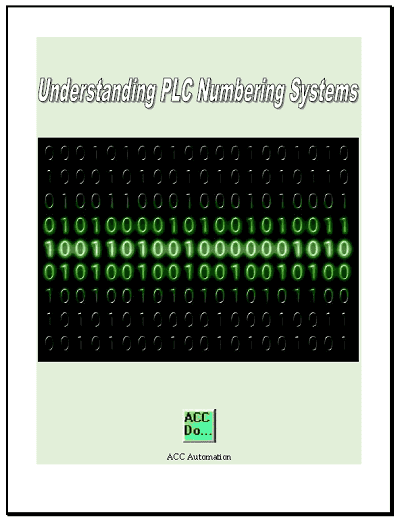 In the PLC it is a single input that will toggle an output on and off each time the input signal is activated. 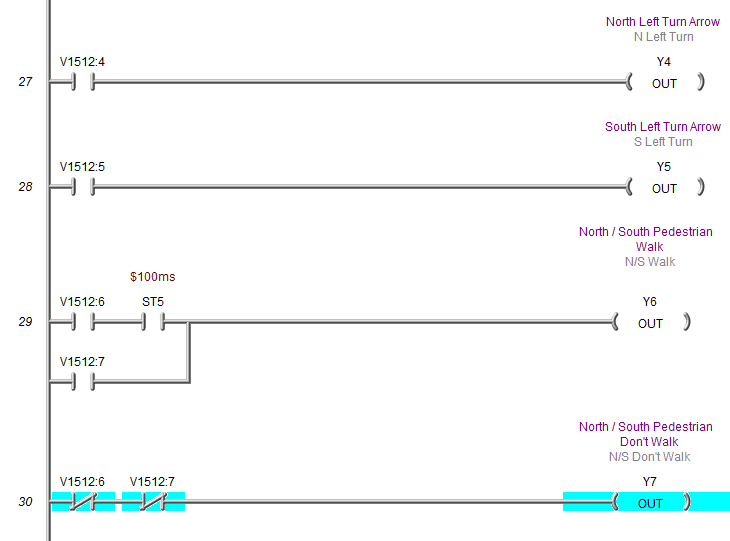 Here is an example of a hard wired flip flop circuit using relays. 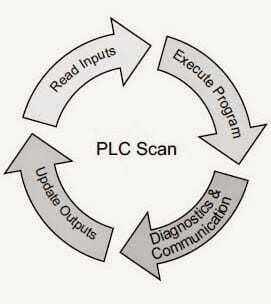 The PLC program will be a little different than the relays because of the way in which the PLC scans. Scanning takes place from left to right, top to bottom. 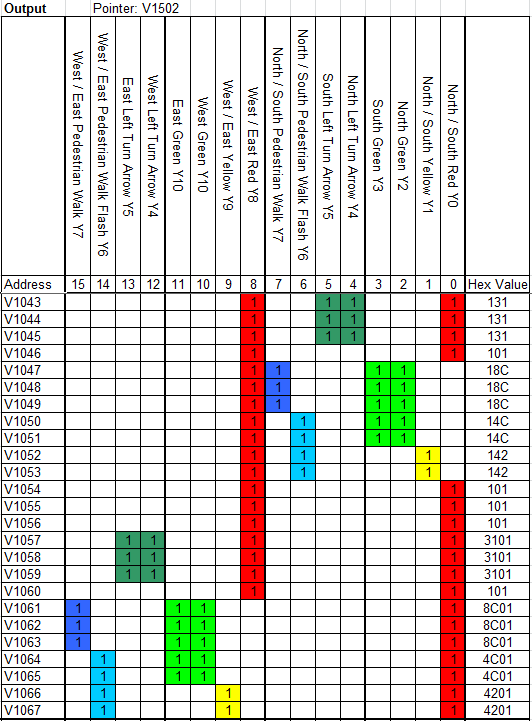 The output conditions from the logic are available to the next rung as the logic is solved. 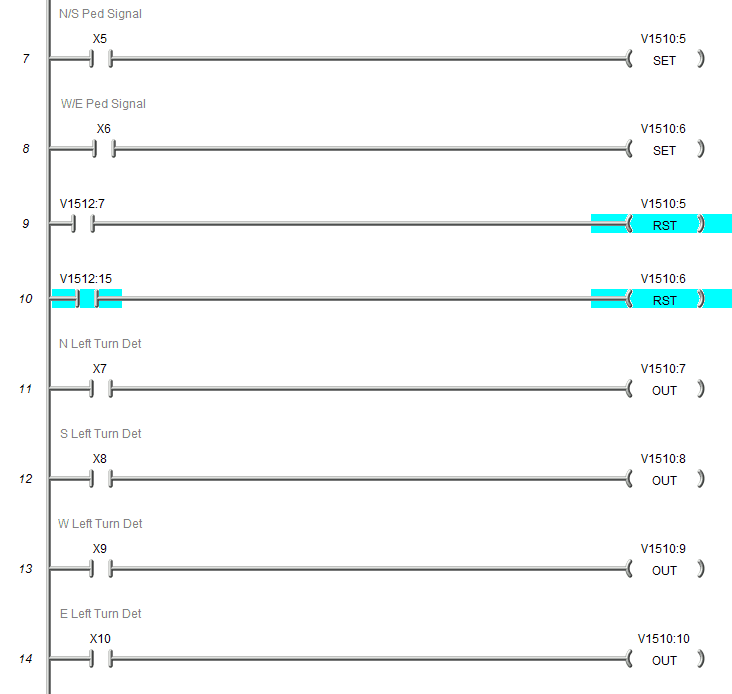 Outputs and inputs are read usually only once at the end of the scan. 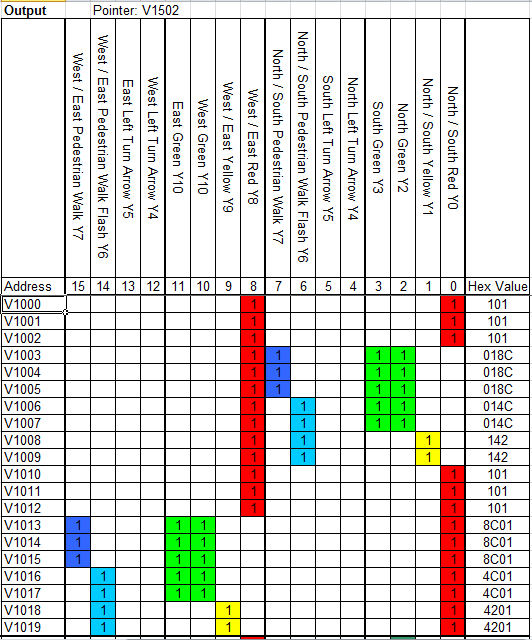 Remember to think of the outputs in the PLC as make before break. 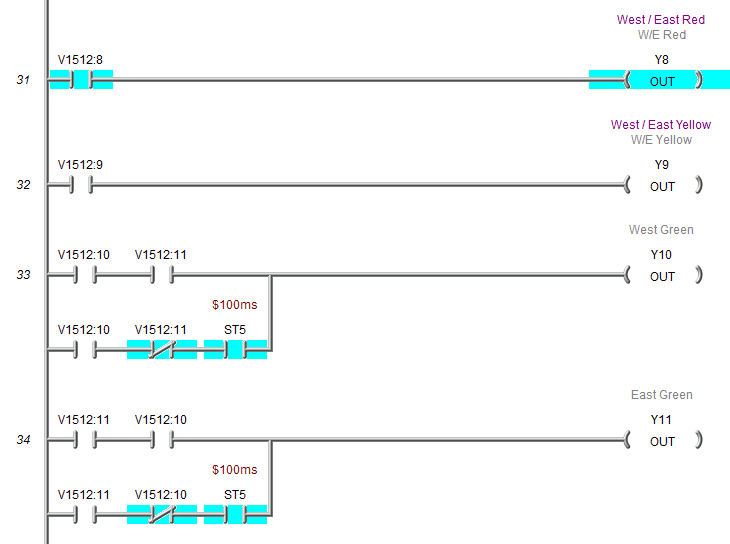 This is the opposite of the relay logic presented above which is break before make. Lets look at the logic. This is programmed using the Do-More Programming Software which comes with a simulator. This full programming package is free of charge and can be downloaded here. The input is on a leading edge instruction. (One Scan) If output 2 is on then it will set output 1. 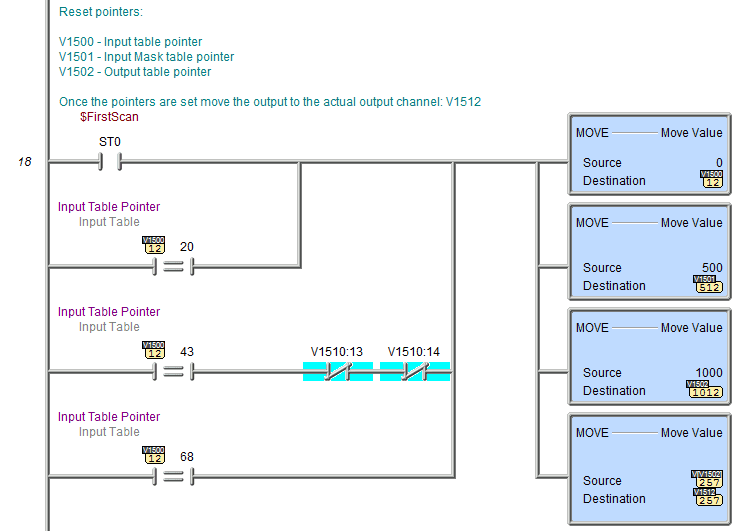 If output 2 is not on then it will reset output 1. The third line of code will determine the state of output 2 based upon output 1. You may be asking yourself why do we not just use the conditions from output 1 to control output 1. This is because if we substituted output 1 for the conditions on the input then the output 1 would never turn on/off. 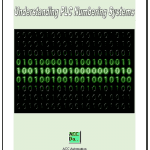 The output conditions are available for the next line of PLC code. This would allow the output to be set and reset within the scan without being updated. Using output 2 is the only way in which this logic would work. 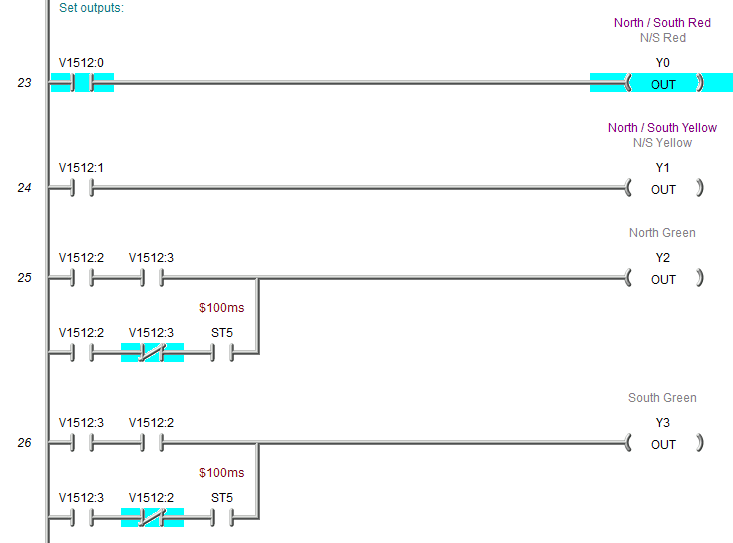 Here is an automated picture to show the input toggling on / off and the outputs flip flopping. Note: An emergency condition can be added to the set or reset rungs to automatically control the output either way.